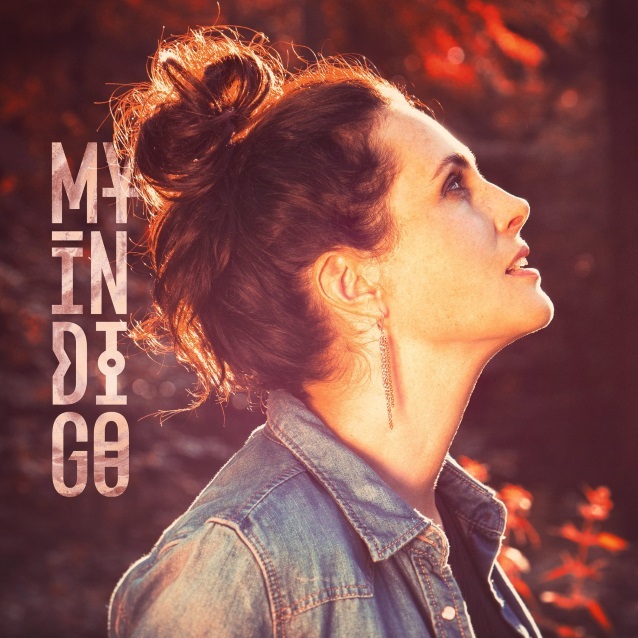 The official video for the song “My Indigo” from WITHIN TEMPTATION frontwoman Sharon Den Adel‘s solo project, also called MY INDIGO, can be seen below. She said in a statement: “For many years, we’ve been touring and every time we came home, I used to start writing songs almost immediately and was happy to do so. After the last tour, I tried to do the same, but it wasn’t the same. Eventually I found myself in a crisis which was bigger than just not being able to write songs. The years of touring and working under a certain pressure took its toll and besides that there were things in my personal life I had to deal with. “I really took time off, but when I started writing again, it was something totally different than WT, but this was what I needed and I embraced it. One song led to another and it turned into a whole album. I gave it a name and it’s called MY INDIGO. MY INDIGO is about my journey these last few years and I would like to share it with you. “Besides all of this, I’m happy to tell you that my journey has led me back to WITHIN TEMPTATION. There will be a new album and a tour but more about that in the near future. “My first single [has just been] released and this song is the core of my album and has the same name: ‘My Indigo’. WITHIN TEMPTATION‘s last studio album, “Hydra”, came out in January 2014. The follow-up to 2011’s “The Unforgiving” debuted at No. 16 on the Billboard 200 chart, marking WITHIN TEMPTATION‘s first appearance in the Billboard Top 20.